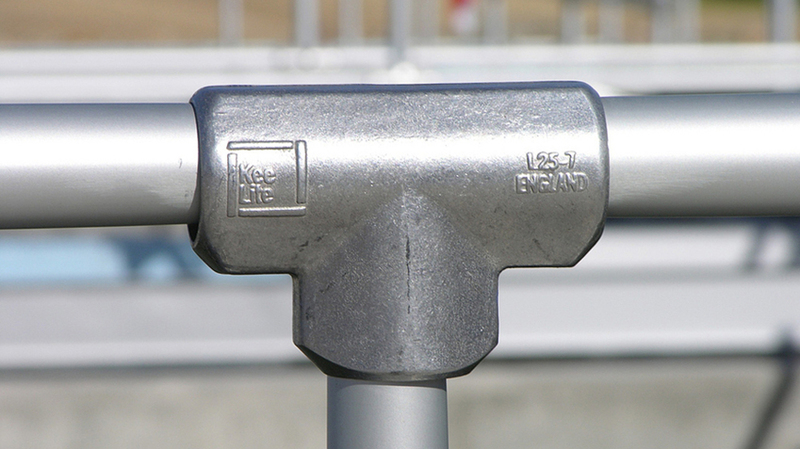 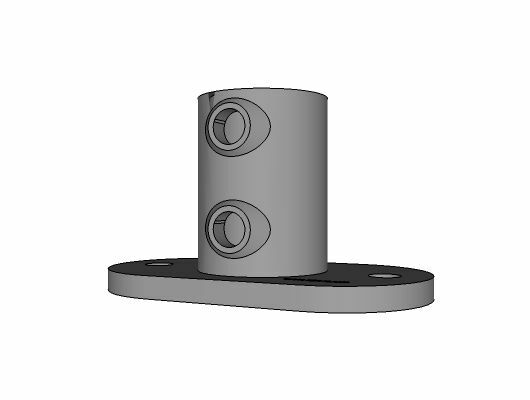 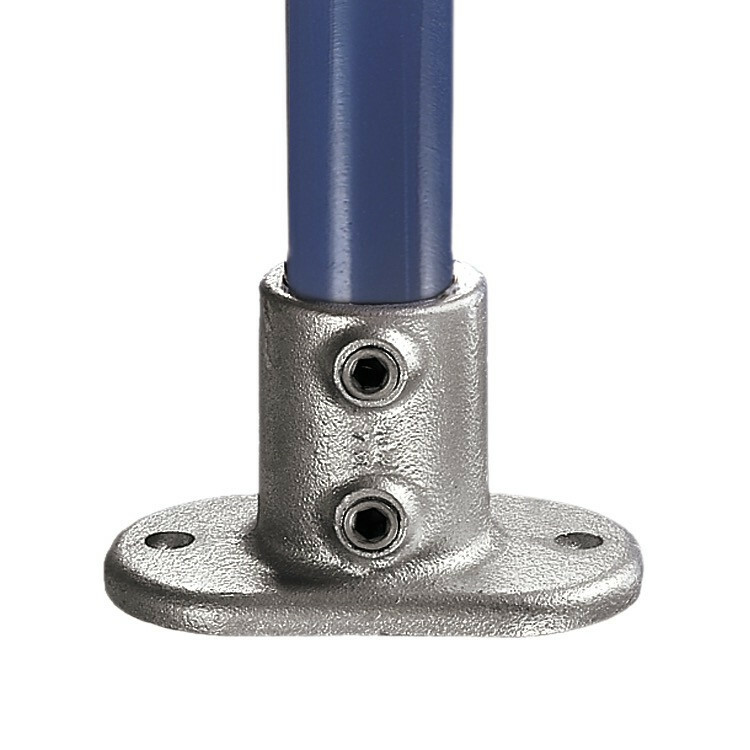 The Type 62 Railing Flange Kee Klamp fitting is ideal when a structural fixing is required. 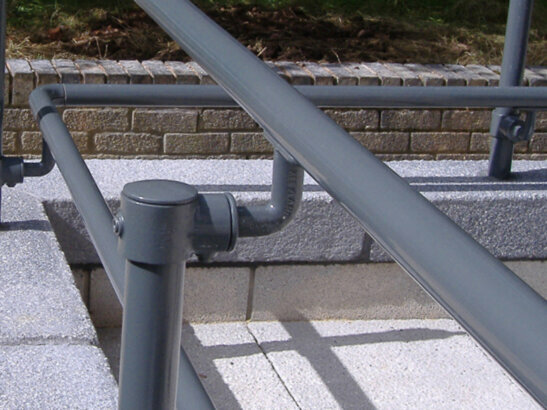 When fixing guard railing and handrails, Type 62 should always be used. 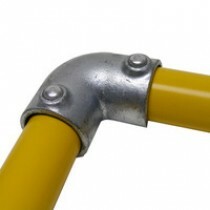 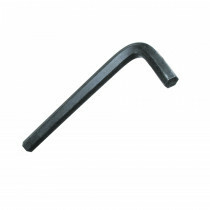 The holes are of sufficient diameter to insure proper fixing with either a mechanical or chemical anchor. 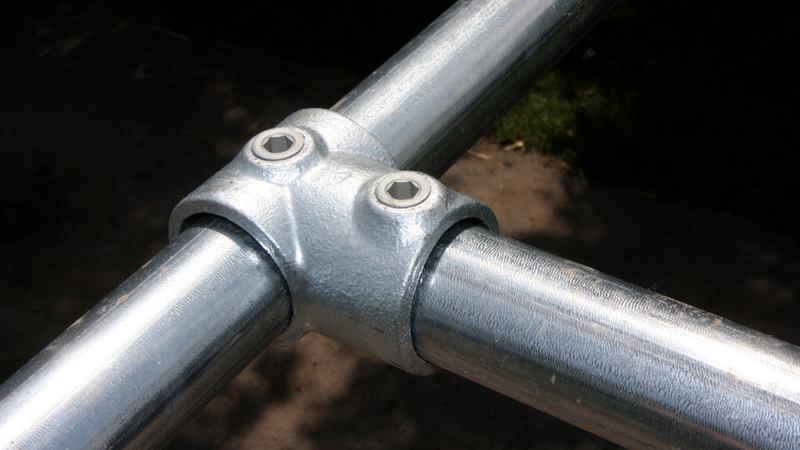 The two set screws in the vertical socket give greater side load stability to the upright. 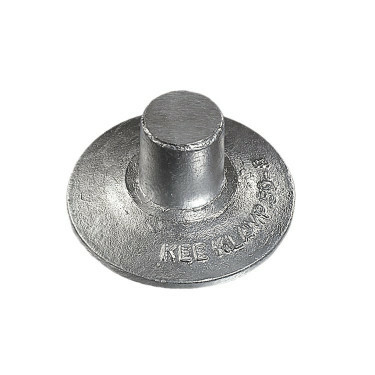 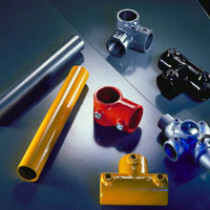 It is recommended that the fixing holes in the flange should be in line with the applied load. 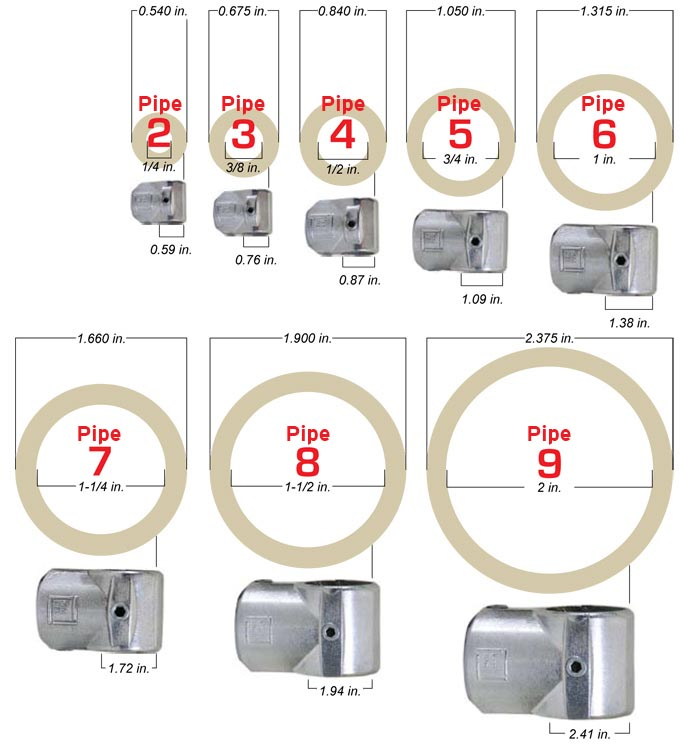 0.540", 1.050", 1.315", 1.660", 1.900", 2.375"
No fixing holes are provided in this fitting.